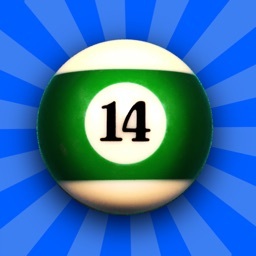 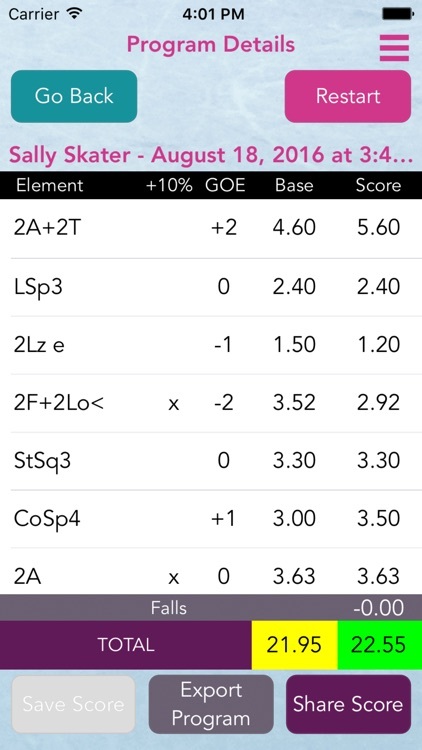 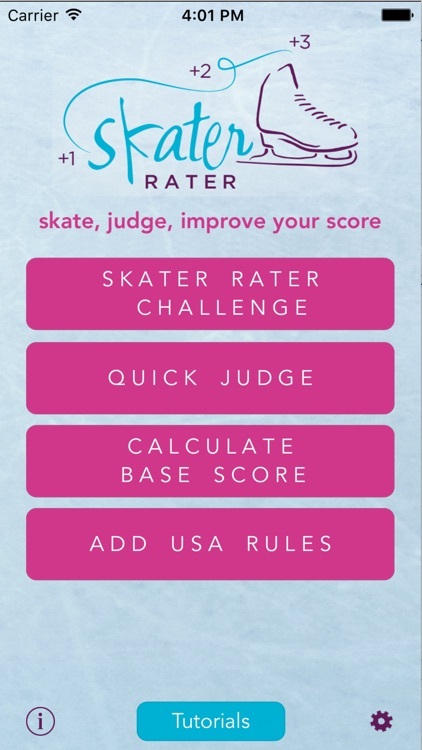 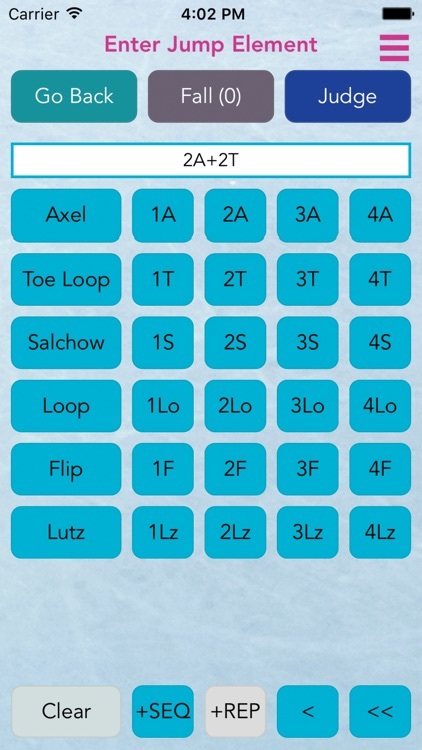 Skater Rater is an easy to use app to help you navigate IJS and Maximize Technical Score in real time! 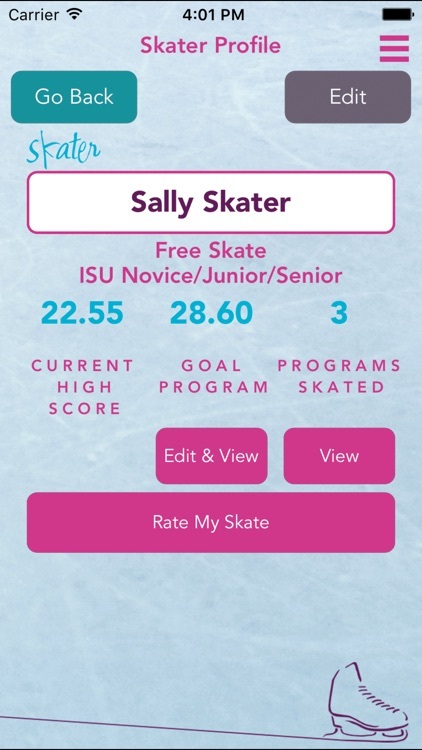 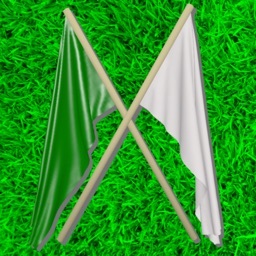 Skater Rater is the only easy to use app to incorporate the ISU 2017-2018 Singles Rules and SOV from ISU Communication 1994. 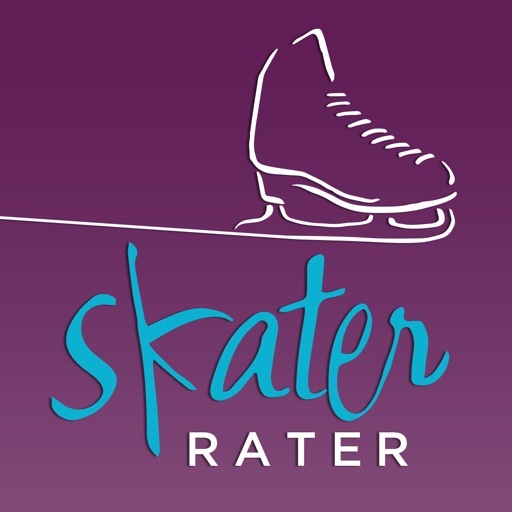 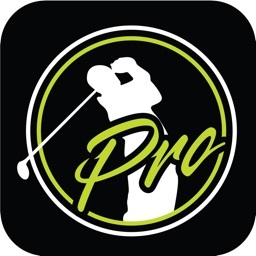 **NEW Skater Rater App with 2018-2019 Rules is Coming Fall 2018** New app purchase will be required for 2018-2019 rules. 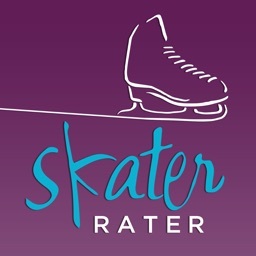 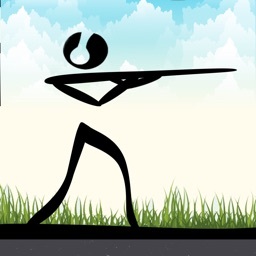 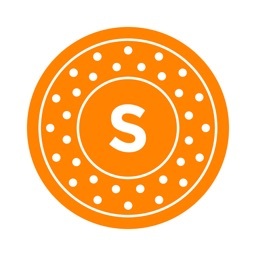 Skater Rater is Fun and Easy to Use!